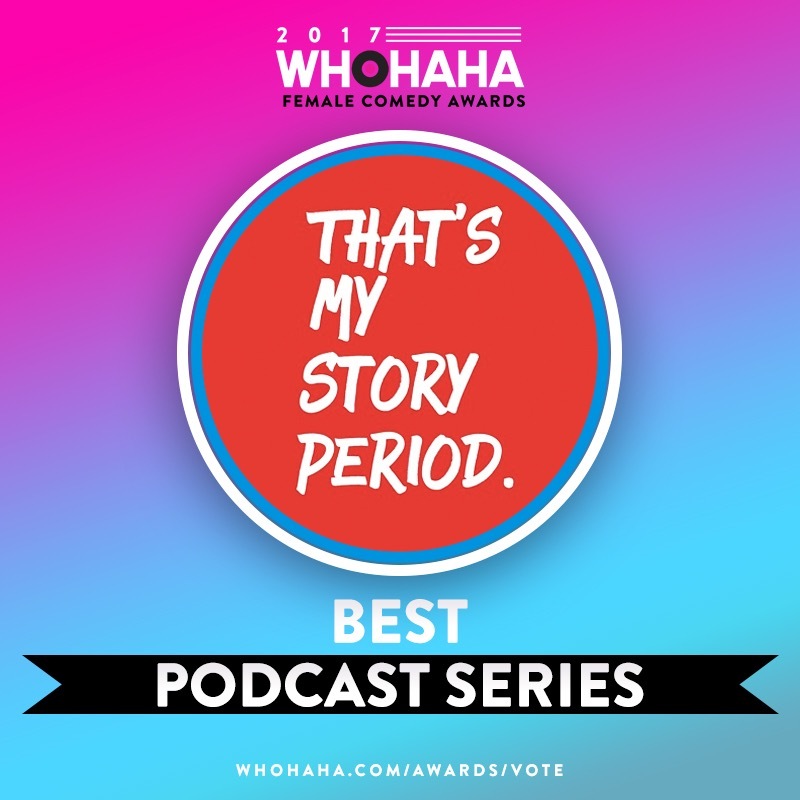 On That’s My Story Period, Episode Four we talk to Artemis Pebdani (Scandal, It’s Always Sunny in Philadelphia), Lexi Notabartolo (TruTV’s How To Be a Grownup) and Katie Ward (Those Who Can’t, The Enthusiasm Enthusiast Podcast). For more info on global operations to destigmatize taboos surrounding periods and aid young women during their menstrual cycles visit MenstrualHygieneDay.org and HuruInternational.org. Previous Article← Take Your Kid To Work!